This is an extra long needle with a blunt ending. 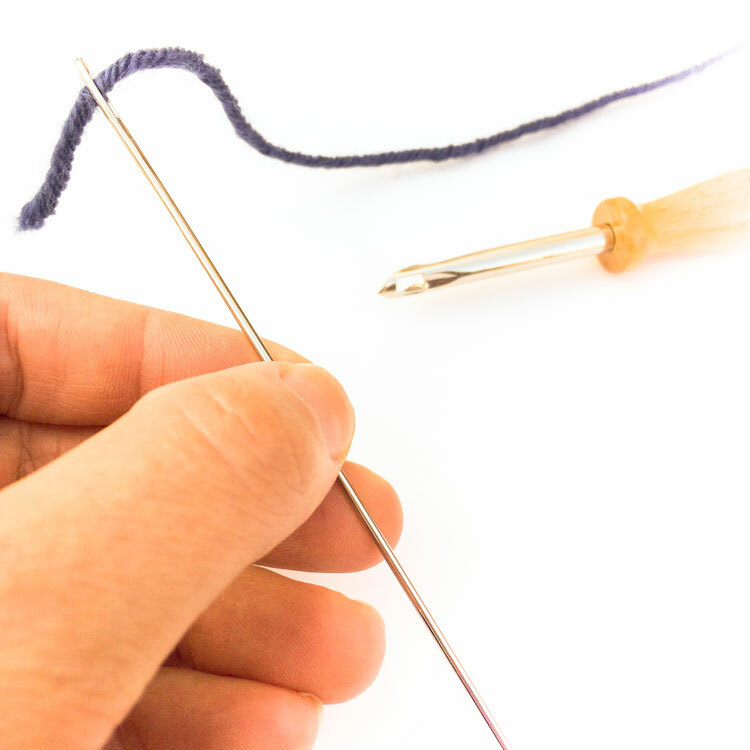 You can use this needle for threading the wooden punch needle. 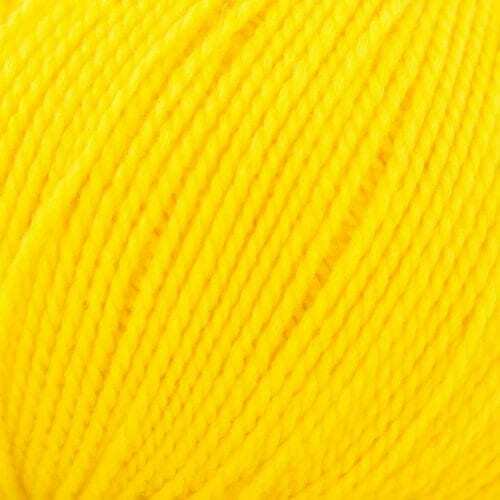 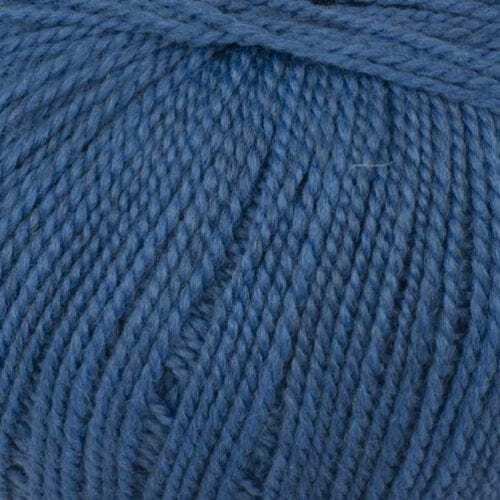 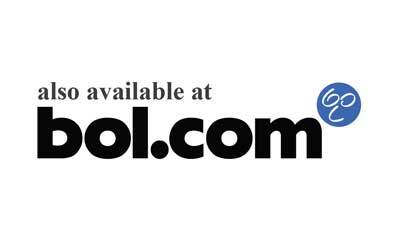 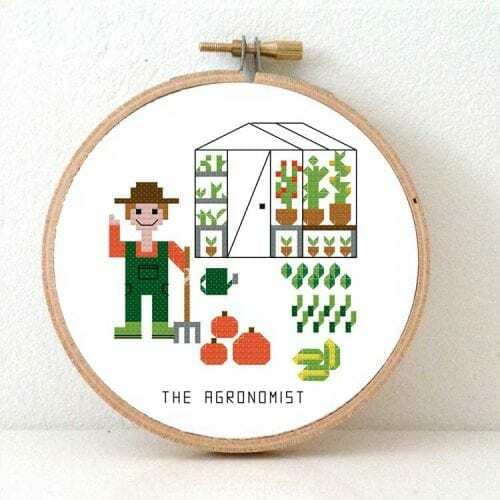 This needle can also be used for weaving. 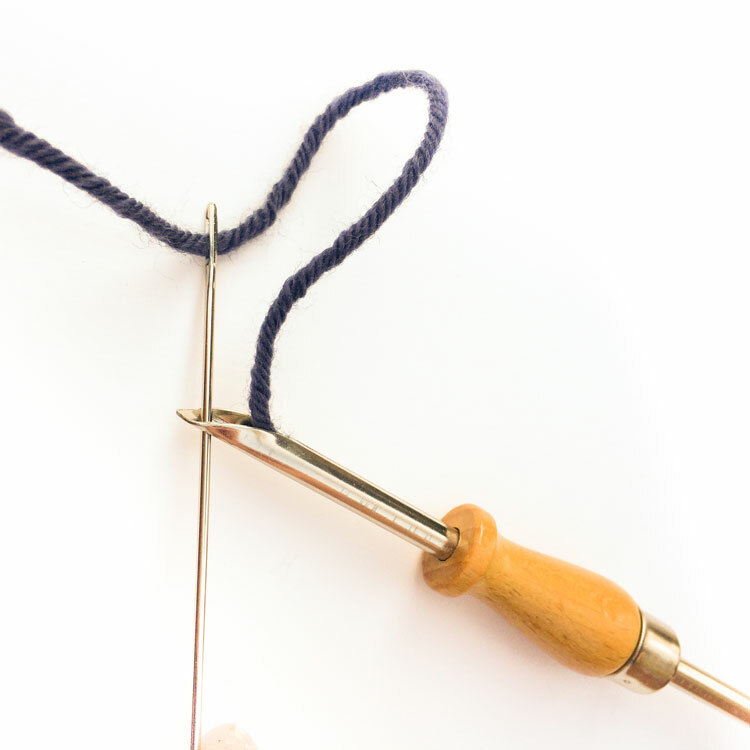 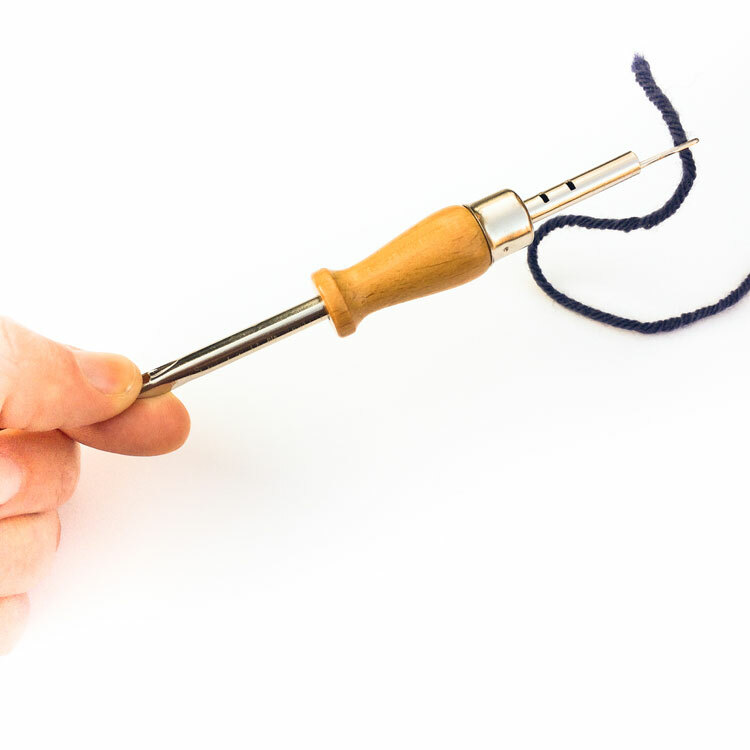 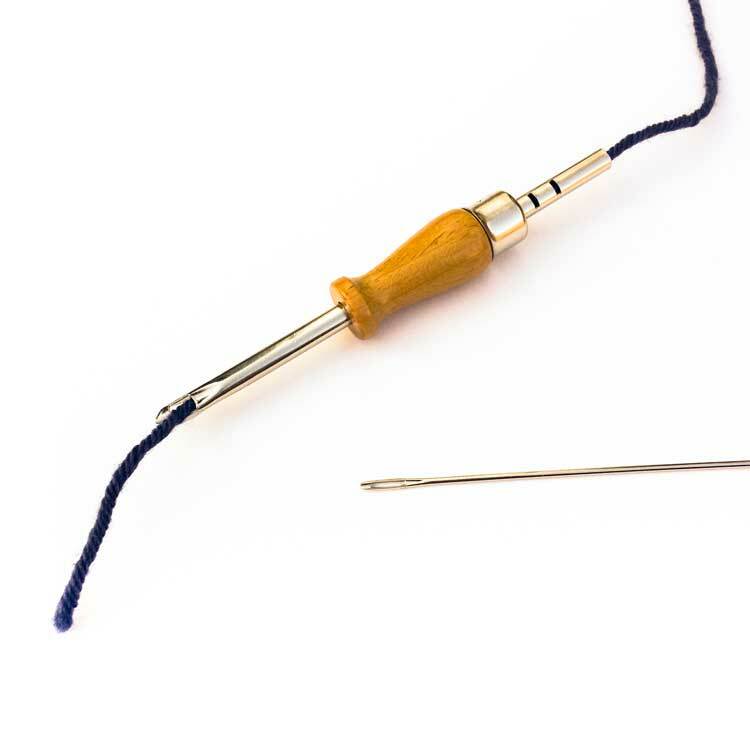 This needle only works as threader for the wooden adjustable punch needle. 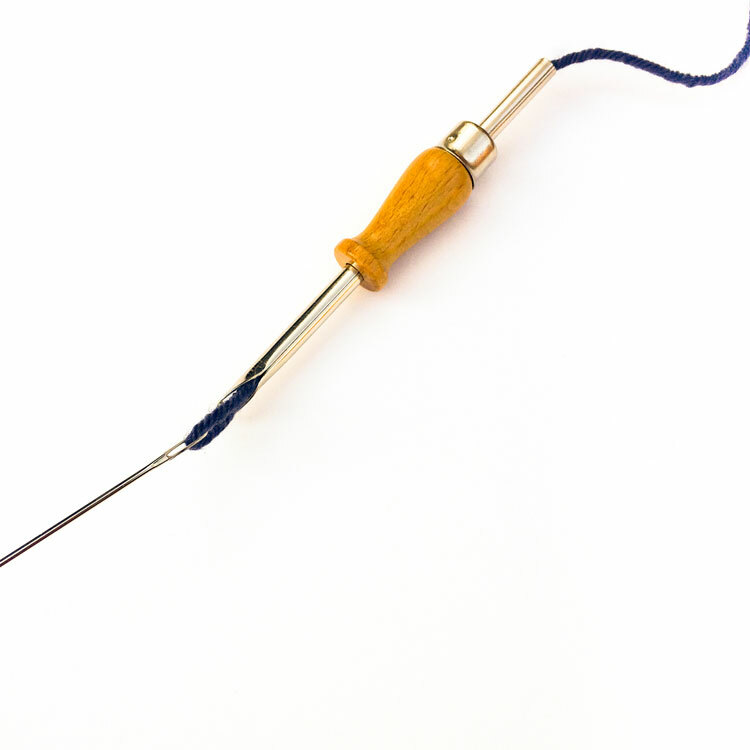 Please note that this needle threader is too thick for the clover punch needle. 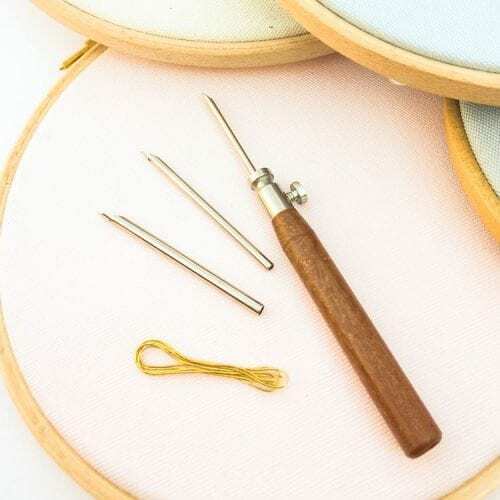 When you want to thread a finer punch needle we recommend to buy the clover needle threaders.